Mandy has just started in a new high school for her final year of school, and is utterly miserable. As she is the new girl in school, she feels like a fish out of water, and consequently has to endure bouts of teasing from the school's students, who do not understand her at all. Mandy's only consolation comes every Friday, when her grade visits the local skating rink. This is also the only chance she gets to see Daniel Parsons from afar, the apple of her eye, and the most handsome guy in school. 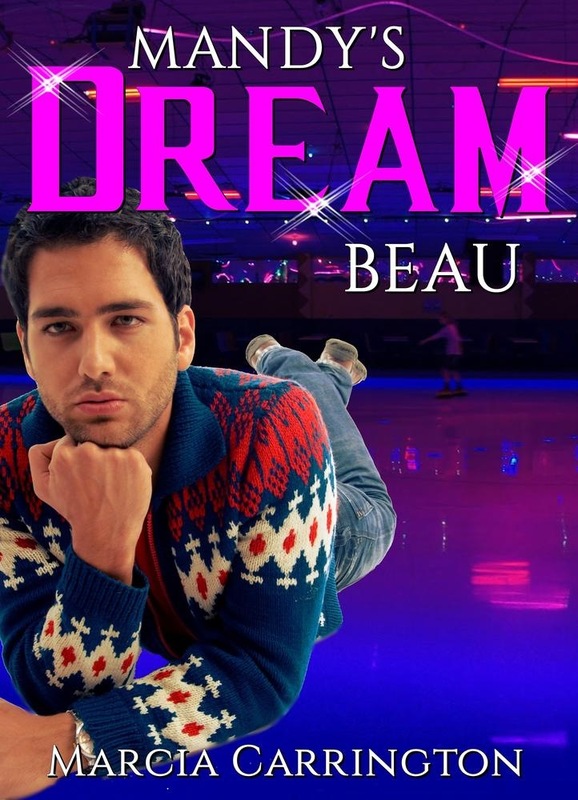 Will Mandy have the opportunity to meet Daniel at the skating rink, or will this be a recipe for disaster? 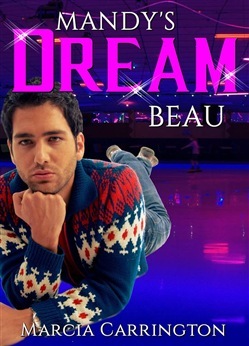 Acquista Mandy's Dream Beau in Epub: dopo aver letto l’ebook Mandy's Dream Beau di Marcia Carrington ti invitiamo a lasciarci una Recensione qui sotto: sarà utile agli utenti che non abbiano ancora letto questo libro e che vogliano avere delle opinioni altrui. L’opinione su di un libro è molto soggettiva e per questo leggere eventuali recensioni negative non ci dovrà frenare dall’acquisto, anzi dovrà spingerci ad acquistare il libro in fretta per poter dire la nostra ed eventualmente smentire quanto commentato da altri, contribuendo ad arricchire più possibile i commenti e dare sempre più spunti di confronto al pubblico online.